Libya, which sits between Egypt and Algeria along the Mediterranean Sea in Northwestern Africa, was a powerhouse of culture, beauty and commerce during the Roman Empire. 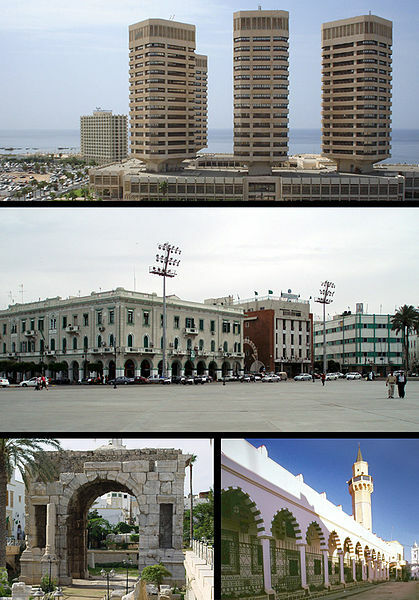 The capital city of Libya is Tripoli, which was as important as Rome in that part of the world. The Arab invasions in the 7th century marked the end of this era. Since then, Libya has been a part of the Ottoman Empire, colonized by Italy and brutalized by a ruthless dictator, Muammar Gaddafi. 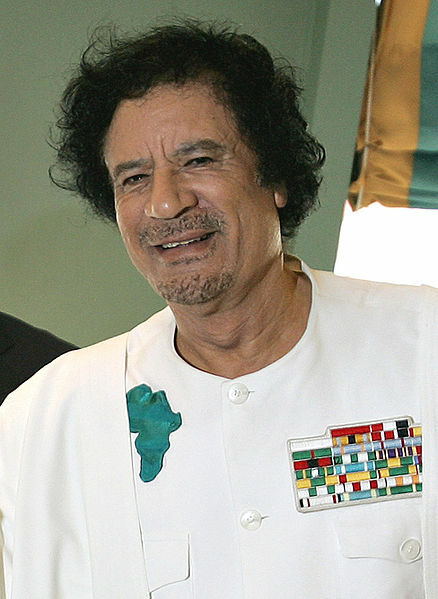 Colonel Gaddafi ruled from 1969 to 2011, when a civil war toppled him. During his rule, he banned free speech and destroyed much of the cultural heritage of the country. His support of terrorists made Western leaders suspicious of him. 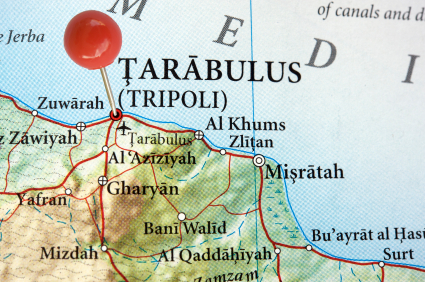 Since 2011, Libya has struggled to become a democratic country. The country is rich in oil and gas and has great potential. Most people living here are Muslim Arabs. Family groups live in close clans or tribes. 6.4 million people live in Libya. The country has 679,362 square miles of land. 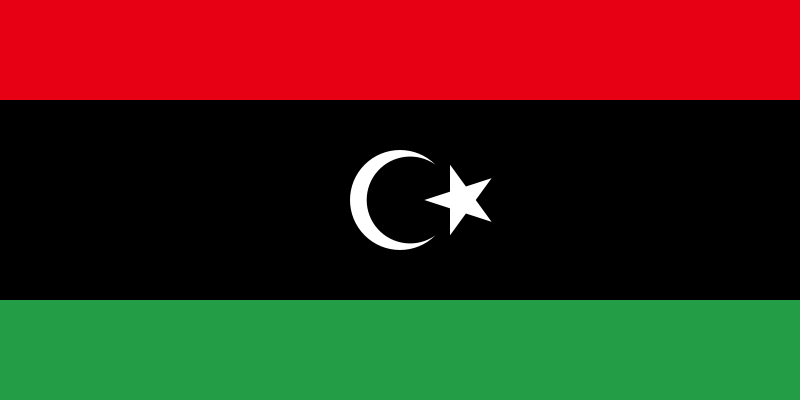 The official language of Libya is Arabic. The life expectancy in Libya is 74 years. 80 percent of adults can read. Question: Does anything remain from the Roman Era? Answer: Ruins of the ancient port and city Leptis Magna include an amphitheater and forum. The country has many other ruins, including a Greek temple. Here’s a map of the country of Libya and all its cities and villages. Zoom in to get into street level or zoom out to see other countries around Libya! You can see the terrain, but also see the roads, images of the buildings and even take a 3D tour through the streets of the cities of Libya, as though you are actually there! Enjoyed the Easy Geography for Kids all about Libya info? Take the FREE & fun all about Libya quiz and download FREE all about Libya worksheet for kids. For lengthy info click here. Declan, Tobin. " Libya Facts for Kids ." Easy Science for Kids, Apr 2019. Web. 25 Apr 2019. < https://easyscienceforkids.com/all-about-libya/ >.